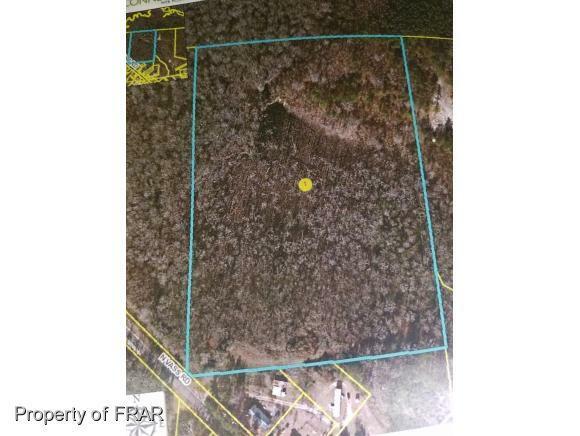 15 ACRES FOR SALE CONVENIENT TO FORT BRAGG. CLOSE TO NEW WALMART AND HOSPITALS IN RAEFORD. Directions: 401 To Raeford, Right On Vass, Land On Right.